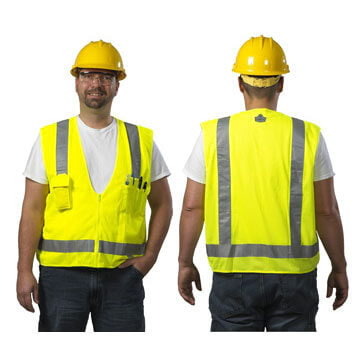 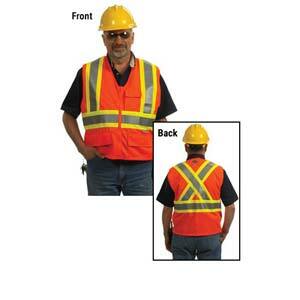 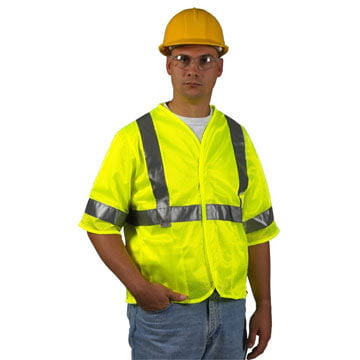 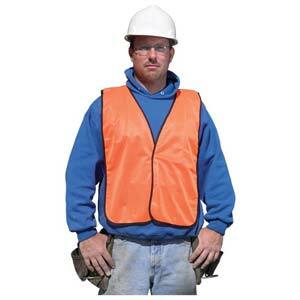 High-visibility safety vests help protect your workers from accidents and injuries. 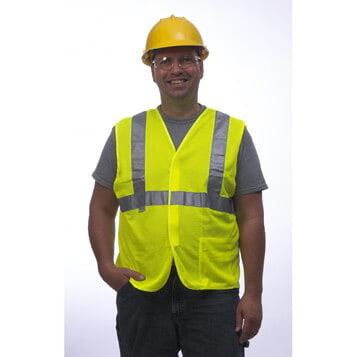 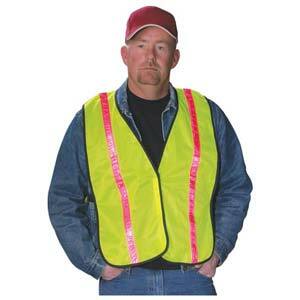 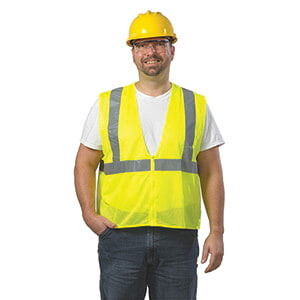 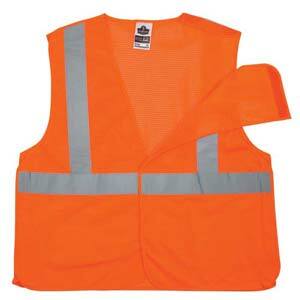 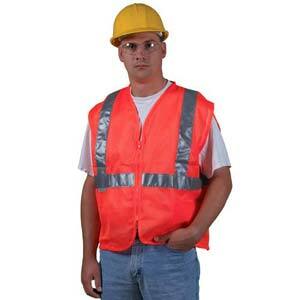 High-visibility vests help protect your workers from accidents and injuries. 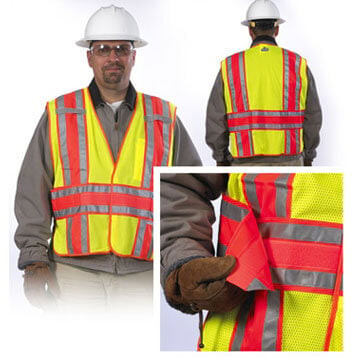 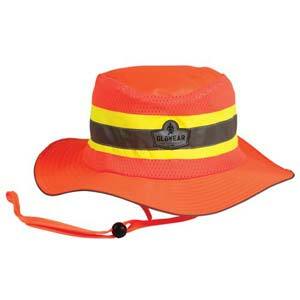 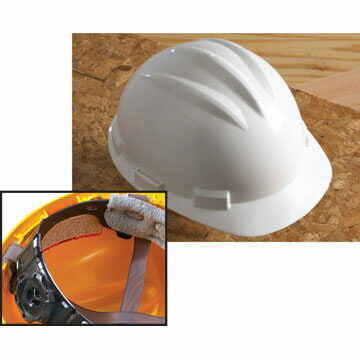 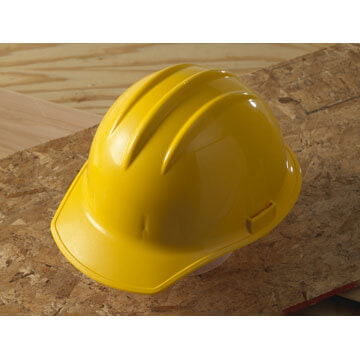 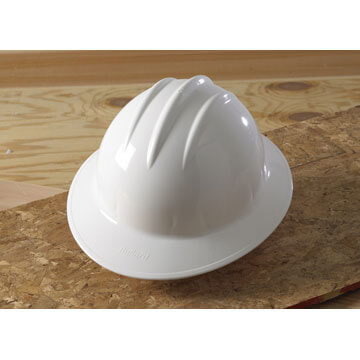 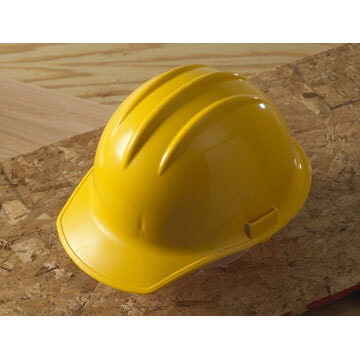 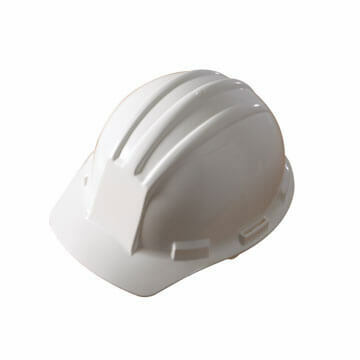 Protect your workers from the elements and falling debris!